We provide a wide range of services such as Legal Compliance Audit, Registration, and Maintenance of Statutory Records, liaison with authority and Consultation to various corporate clients. 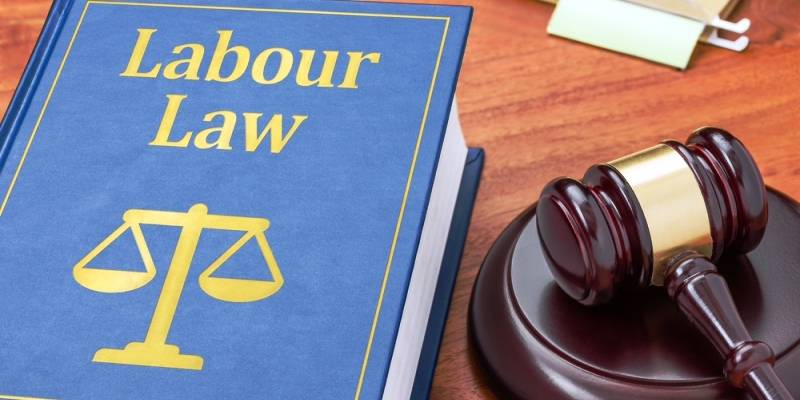 We provide labor law consultation, end-to- end services and logistics support to carryout and implement Labor Law related works. We have a team of highly competent, proficient and dedicated professionals and qualified associates having rich and varied experience in these fields. Our efforts are to provide better services to our clients enabling them to achieve scale by cost minimization and comply with the statutory requirement. Every commercial establishment I factory is liable to implement one or the other Central / State Government enactments in respect of labor laws.